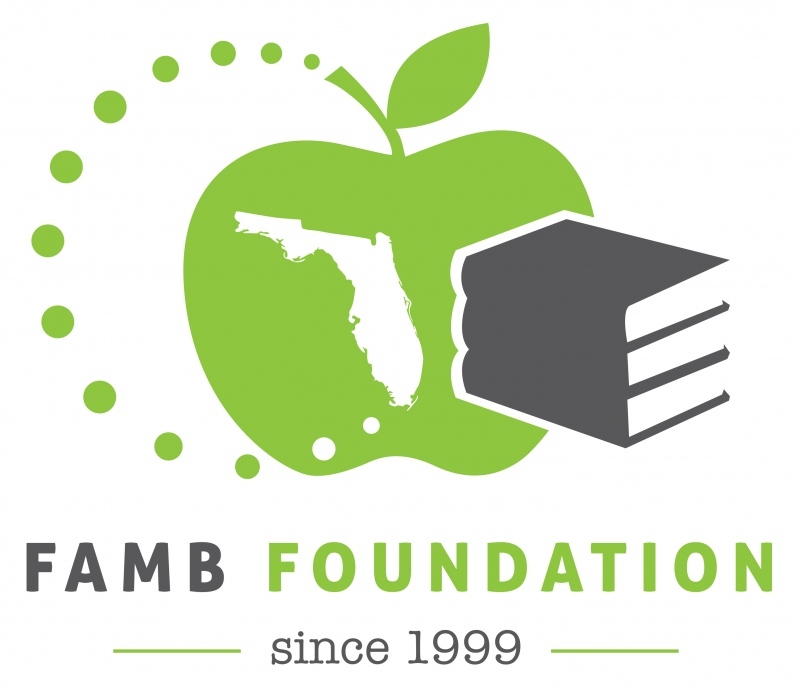 FAMP-JAX Monthly Luncheon Meeting featuring "NAMB All-In"
more info... 4/25/2019 11:45 a.m. - 1:00 p.m.
FAMP Southwest Chapter hosts "3rd Hearts & Homes For Veterans Golf Tournament"
You will not want to miss this special event – sign up early as space is limited to 144 players. $100 per golfer. Includes, Golf, Cart Fees, Refreshments on the Course and Buffet at the presentation of the Awards. Proceeds raised go towards one of the most wonderful charities in Lee County. All monies stay in Lee County to help returning Veteran’s get a start after defending our Country and our Way of Life. Call Arlene “Red” Moran at 239-565-1031 for additional information ! 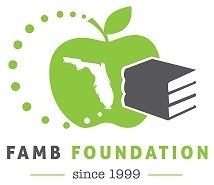 The FAMB Foundation 8-Hour SAFE Comprehensive 2019 Mortgage Loan Originator Course will provide those in attendance with a review of the Real Estate Settlement Procedures Act (RESPA; the Truth In Lending Act (TILA); an overview of Florida Statute 494 and Administrative Rule 69V-40 as well as a look at CSBS/AARMR's Guidance on NonTraditional Mortgage Product Risks. Join us on May 31, 2019 at Kelly Greens Golf & Country Club, 12300 Kelly Greens Blvd., Fort Myers, FL 33908 for "Prequalify Like a Champ! ", a 1/2 day boot camp. This educational boot camp will provide valuable information and the architecture and interview of an applicant in the prequalification process. Cost for this event is $70 for Members and $95 for Non-members - Includes Lunch. Space is limited so, don't miss out and sign up today! FAMP Gold Coast Chapter hosts "Connecting to Close: Emotional Intelligence for Top Producers"
"Connecting to Close: Emotional Intelligence for Top Producers"
more info... 6/4/2019 4:00 p.m. - 6:00 p.m.
more info... 6/5/2019 4:00 p.m. - 6:00 p.m.
more info... 6/6/2019 8:30 a.m. - 10:00 a.m.
Be your best in 2019! Join the FAMB Foundation and the Gulf Coast Chapter of the Florida Association of Mortgage Professionals along with our sponsor, Radian, for our two-day Loan Originator and Processor Boot Camp held Monday, June 10, 2019 to Tuesday, June 11, 2019 at the Pinellas Realtor Organization (PRO), 4590 Ulmerton Road, Clearwater, Florida 33762 from 8am to 5pm each day.